In this first installment, we hear from Professors Sean Field and Mark Stoler. Field, Sean L., The Rules of Isabelle of France: An English Translation with Introductory Study (St. Bonaventure, NY: Franciscan Institute Publications, 2014). _______. Isabelle de France, soeur de Saint Louis. 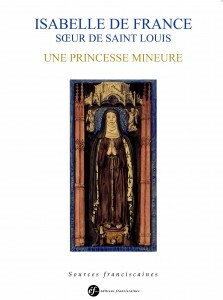 Une princesse mineure (Paris: Éditions franciscaines, 2014), with Jacques Dalarun, Jean-Baptiste Lebigue, and Anne-Françoise Leurquin-Labie. _______. 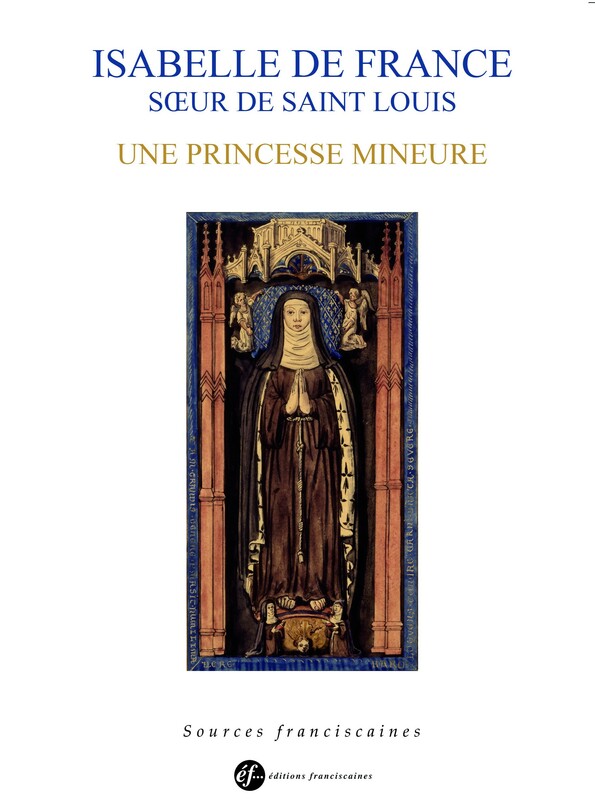 Marguerite Porete et le Miroir des simples âmes: Perspectives historiques, philosophiques et littéraires (Paris: Vrin, 2014), edited with Sylvain Piron and Robert E. Lerner. Professor Mark Stoler (Emeritus) specializes in US diplomatic and military history. Stoler, Mark, The Papers of George Catlett Marshall, vol. 6 (Johns Hopkins, 2013), also vol. 7 (March 2016). Professor Stoler and Secretary Clinton at the Marshall Library in Lexington, VA, in April of 2012. Professor Stoler is showing Clinton Marshall’s original June 1947 speech at Harvard offering Europe economic aid that led to the Marshall Plan.